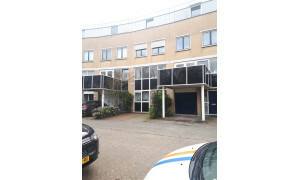 Nice upholstered Apartment for rent in Capelle aan den IJssel with 1 bedroom and situated in the Oostgaarde-Noord district. 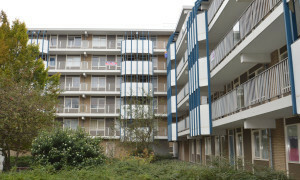 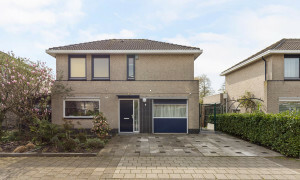 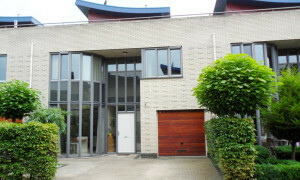 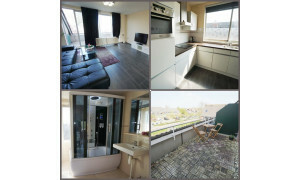 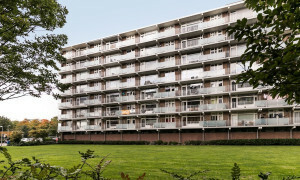 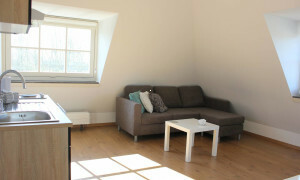 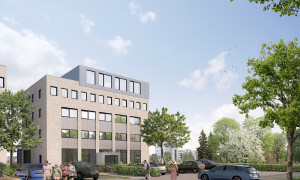 Apartments for rent in Capelle aan den IJssel on Pararius! 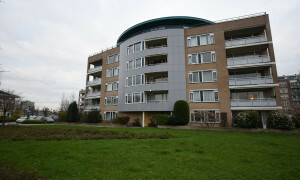 Apartment for rents in Capelle aan den IJssel rent or houses for rent in Capelle aan den IJssel are easily found on the rental website of Pararius. 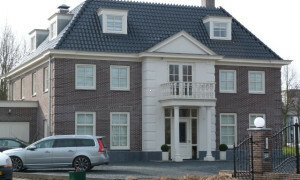 Capelle aan den IJssel is located in the province Zuid Holland. 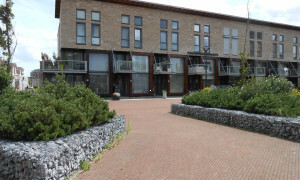 Capelle aan den IJssel is a city with many monuments, for example it has the smallest museum of the Netherlands. 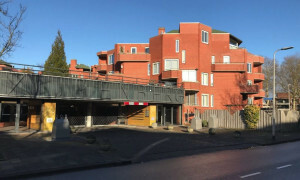 This old building served as a prison for castle Capelle. 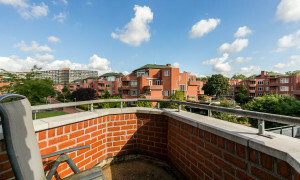 Now there are expositions given regularly. 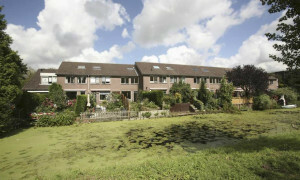 Capelle aan den IJssel lies near Rotterdam. 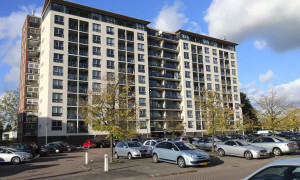 Capelle aan den IJssel is also connected to the subway line of Rotterdam. 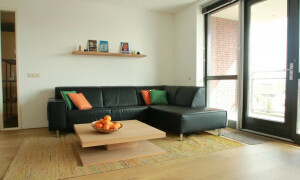 This way it is very simple to reach Rotterdam using public transportation. 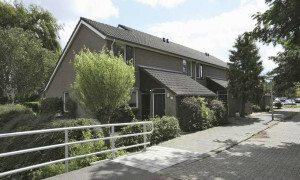 An apartment for rent in old or new style near a large city is simply found in Capelle aan den IJssel. 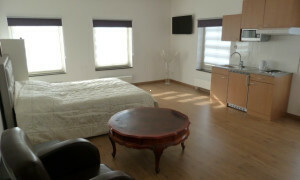 An apartment for rent which matches your wishes and needs! 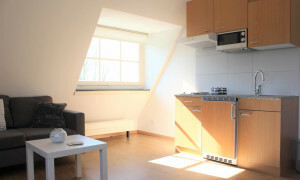 Pararius offers a large offer of apartment for rent. 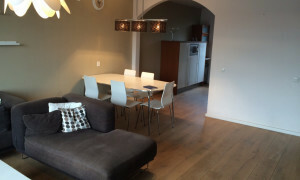 Your new apartment for rent is found on Pararius!